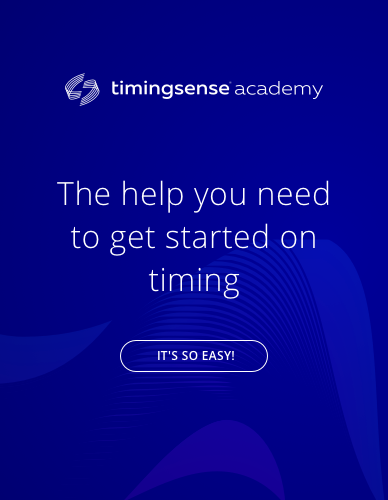 How does the timing window work on timingsense equipment? Do you know how beach sand affects sports timing? 220V Cable: with the antenna or through the arch?